It’s important for every company to have the right business structures to enable the ability to create business wealth. 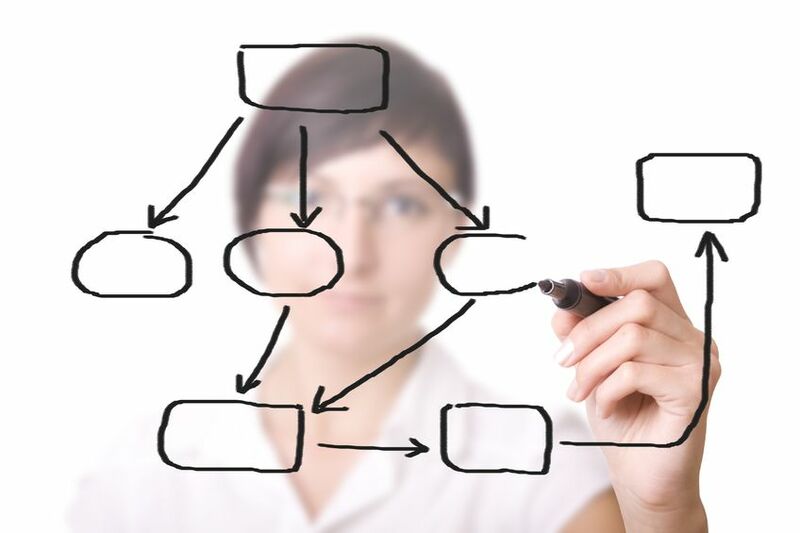 By creating the right business structure, future activities can also be simplified. These include the sale of the business, the transfer of ownership or the securing of investment. We work closely with clients to gain a clear sense of their personal and business objectives, including growth and exit strategies. Our experienced team can help you to develop and implement a tailored business structure that not only maximises short-term profitability, but increases the value of your business over the long-term. Maximising financial benefits through having income allocated into the right structure. Transferring control of assets from one generation to the next, in an effective manner. Linking to small business Capital Gains Tax concessions. Protecting investment and business assets through appropriate structuring. Maximising the control of your wealth with a self-managed superannuation fund (SMSF). To speak to one of our Business Structure specialists, simply call (08) 9322 3400 or fill in our contact form.